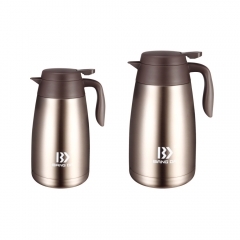 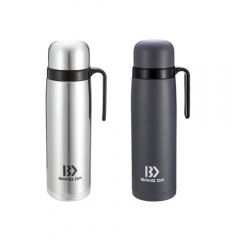 Double Wall Vacuum Insulated Stainless Steel Water Bottle. 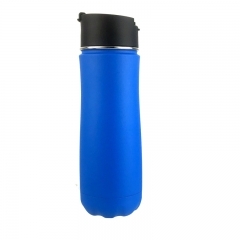 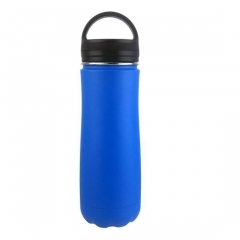 VACUUM INSULATED - This water bottle is double-walled and vacuum insulated. 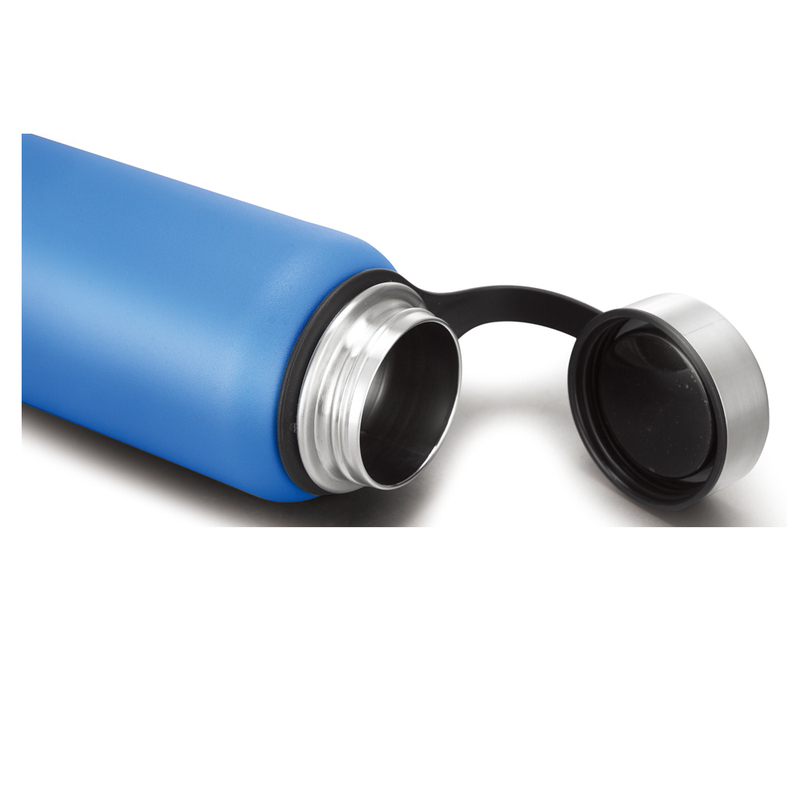 This technology will keep you drink cold for up to 24 hours or hot up to 8 hours. 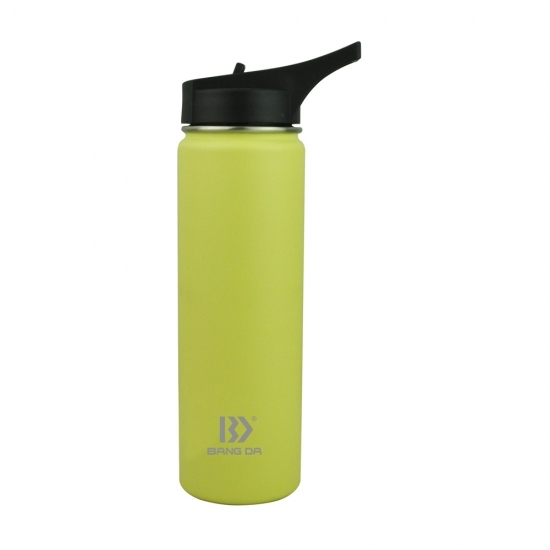 This wide mouth reusable bottle will never sweat. 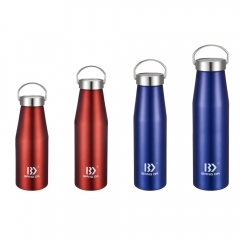 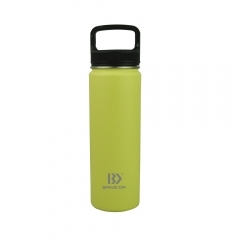 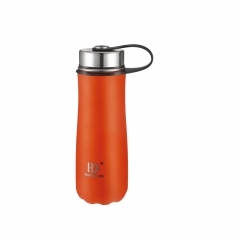 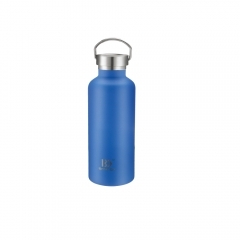 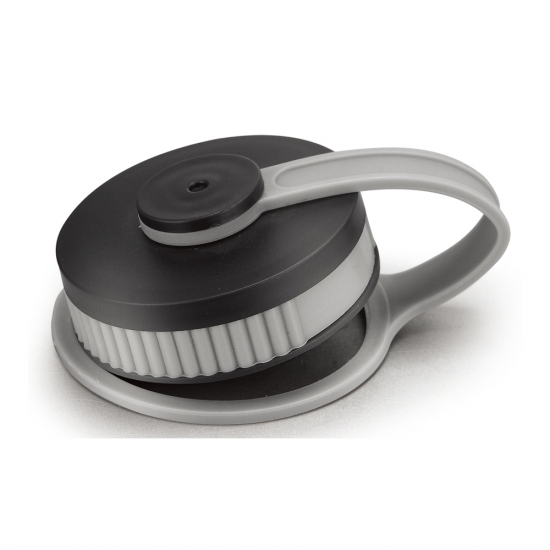 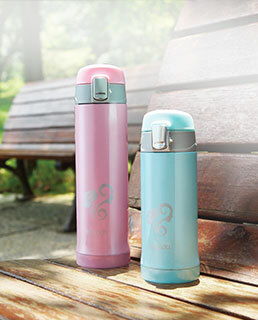 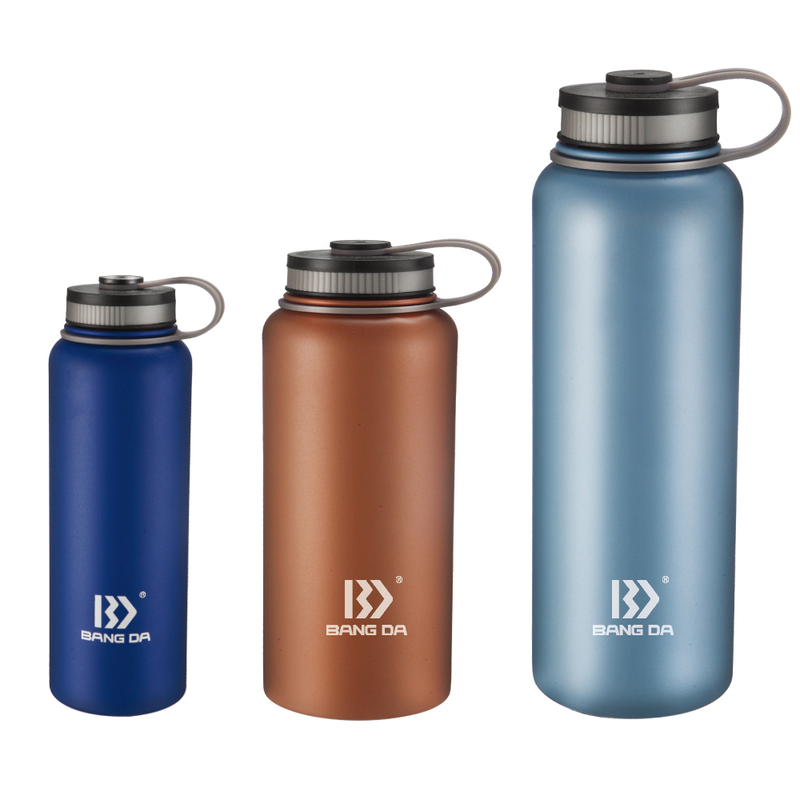 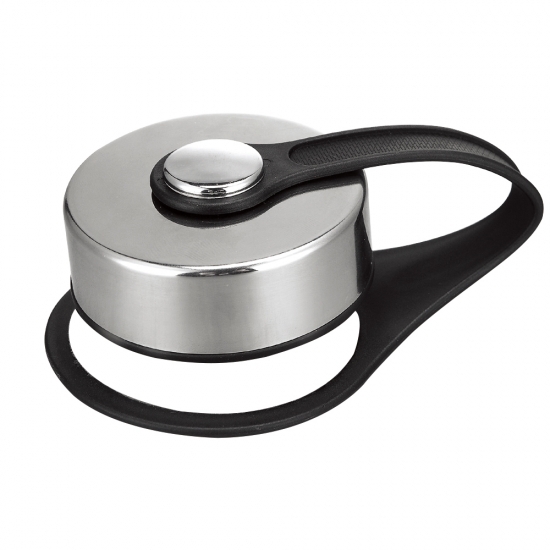 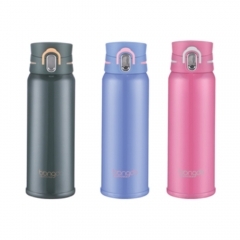 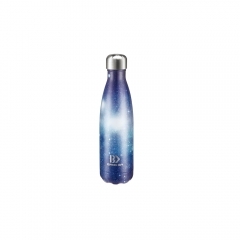 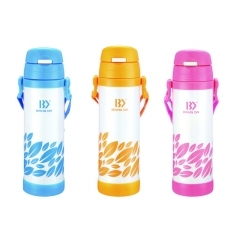 18/8 STAINLESS STEEL -This material is BPA free .This bottle is made from premium gage 18/8 stainless steel. 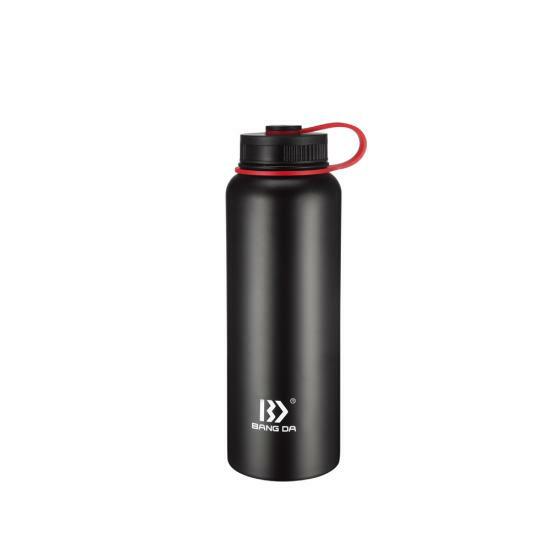 and will never rust or leave a bad metal taste in your mouth. 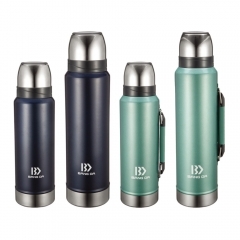 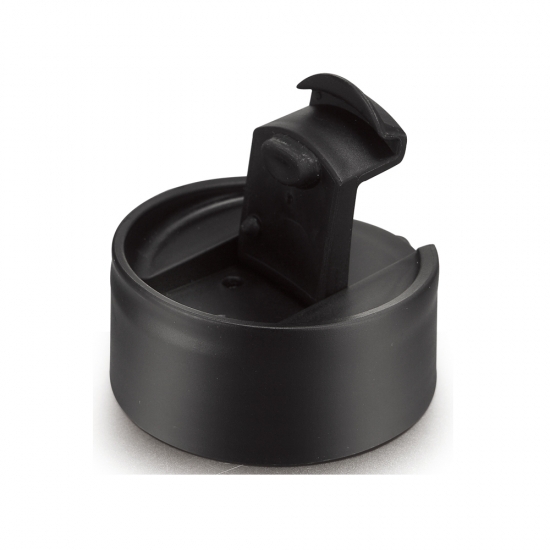 Finishing- top quality powder coating vacuum bottle-free grip and extra durability, rugged finish – so you can take your Flask anywhere, on any adventure.